With negative ion activated ceramic balls, far infrared mineralized balls and antibacterial, sending a soothing flow of water through 288 spray holes to gently cascade to you. It can remove 97% residual chlorine and heavy metals in the water, reduce the ORP value, and produce the neutral SPA water. Anion activation ceramic balls have the function of increasing oxygen, diastolic pressure, reducing fatigue. Thus, a spa shower can help you to relax after working. 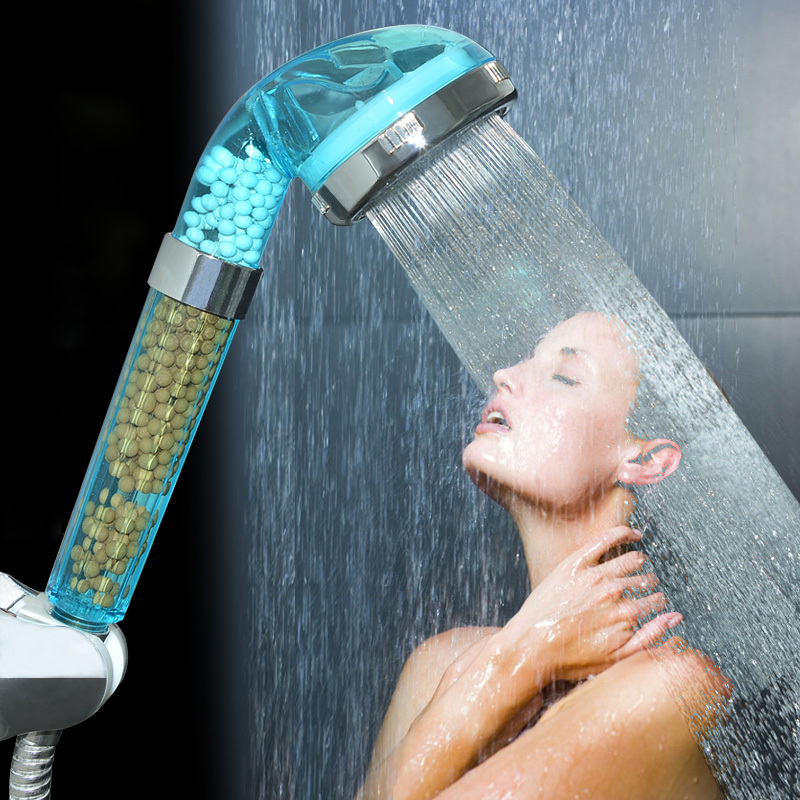 nice and cozy shower head with negative ion!! !